Merold Westphal (Ph.D., Yale University) is distinguished professor of philosophy at Fordham University in Bronx, New York, where he has taught for more than twenty years. His many publications include Postmodern Philosophy and Christian Thought; Overcoming Onto-Theology; God, Guilt, and Death: An Existential Phenomenology of Religion and most recently Whose Community? Which Interpretation? 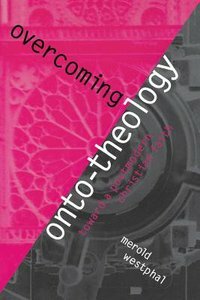 : Philosophical Hermeneutics for the Church.